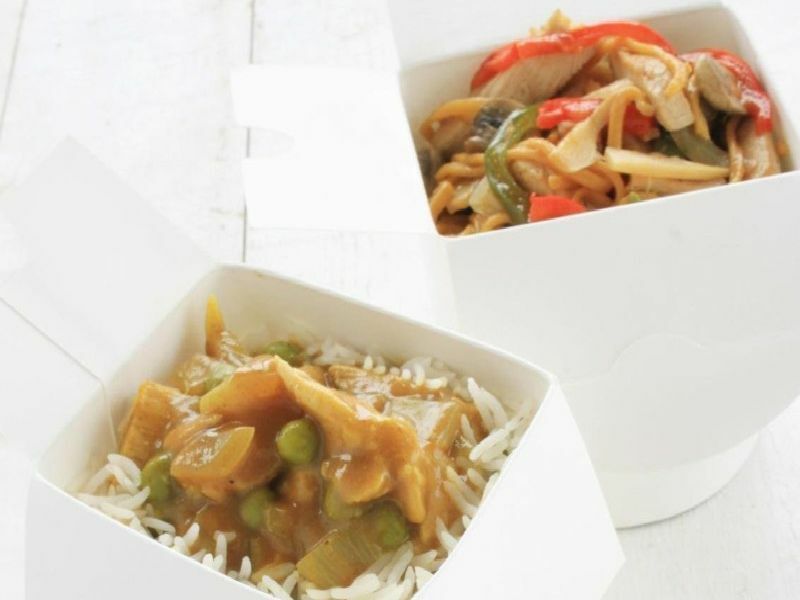 These are the top 10 Chinese takeaways in Wakefield, as rated by TripAdvisor users. Their position in the list is based on reviews and user ratings. Tops the list. 2-4 Sandal Avenue, Wakefield. Chinese, Asian, Vegetarian. 221 Flanshaw Lane. "Ordered king prawn curry and was absolutely fantastic," one review said. 55 Westfield Road. "Beautiful food, new favourite takeaway"! Said one reviewer. 674 Leeds Road. "Always quality food, no matter what we order."